Names like Ngorongoro and Serengeti are world famous, and recently on a journey there with 9 lovely folks from Singapore, I got the chance to see why. 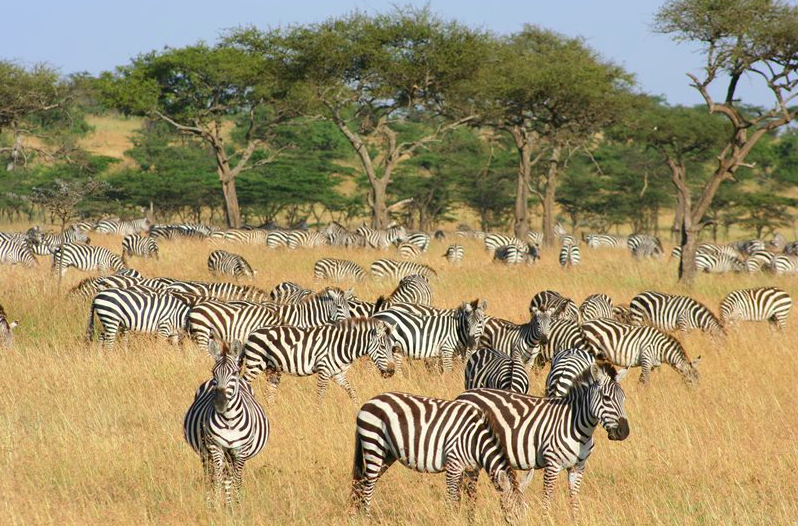 The northern part of Tanzania is part of the Greater Mara-Serengeti ecosystem, so if you’ve been to the Maasai Mara in Kenya, that’s just over the border from where this safari took place. The Serengeti really does have to be seen to be believed. I think we did have unbelievably good luck to see a rare female black-rhino and calf in the scrub, but relatively out in the open, but when on the same afternoon, a young male leopard crawled out of his resting place up high in a tree at sunset and proceeded to walk in front of our open Land Cruiser, I just about fell out of the car. 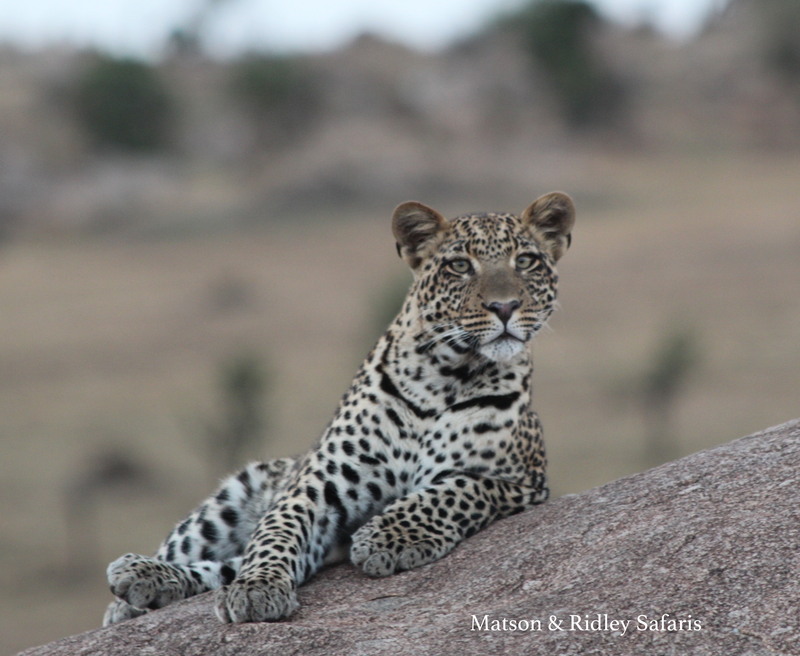 Leopards are always elusive and when you get to see one up close, it’s really something special. And this fellow was posing on a boulder like he was on Australia’s Got Talent! 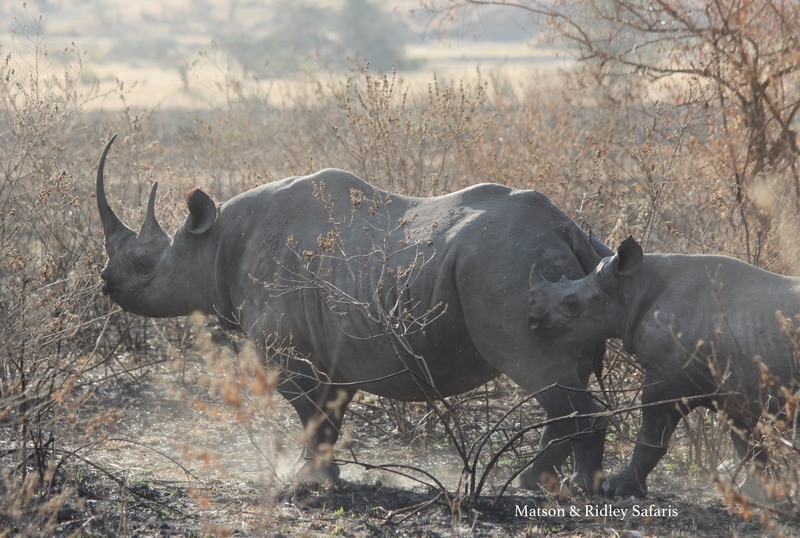 A very rare sight in the Serengeti as there are few rhinos in Tanzania – a mother black rhino and calf. I think I’m going to have to blow this picture up and frame it…. I’ve spent so many years working in impala habitats where leopards live and rarely seen this elusive cat up close. Incredible! But I’m jumping ahead. First we visited Ngorongoro, the famous conservation area, which is actually a huge volcanic caldera surrounded by mountains. It’s not a huge area to cross, and you can cover much of it in a day. The main feature of course is vast grasslands on which live thousands of white-bearded wildebeests and common zebras, along with both Grants and Thomsons gazelles, warthogs and Cape Buffaloes. 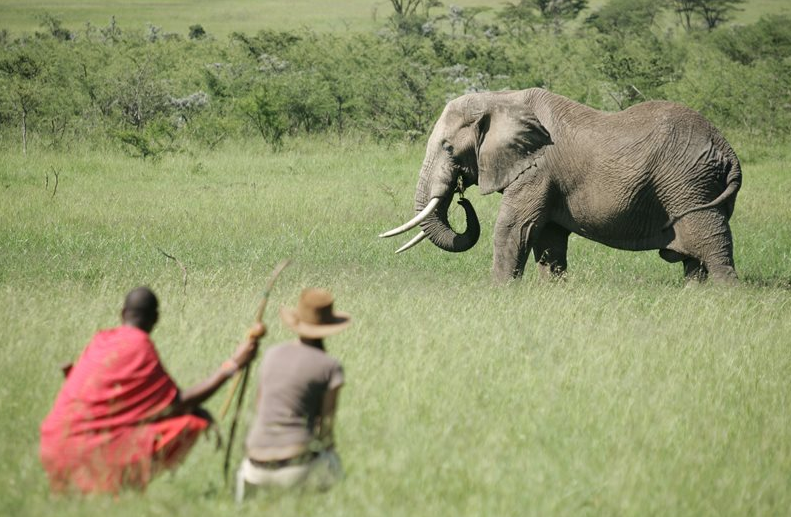 Elephants live in the woodlands near the mountains, and move across the grasslands. Set against the backdrop of the white salt pan, which at the time of our visit contained hundreds of bright pink flamingoes, the sheer number of animals in every direction is just spectacular. This is a public park of course, so you have to expect lots of other vehicles when you find the lions mating (which we did – about 20 of them lined up to watch the very fleeting act of feline ooh-lala). 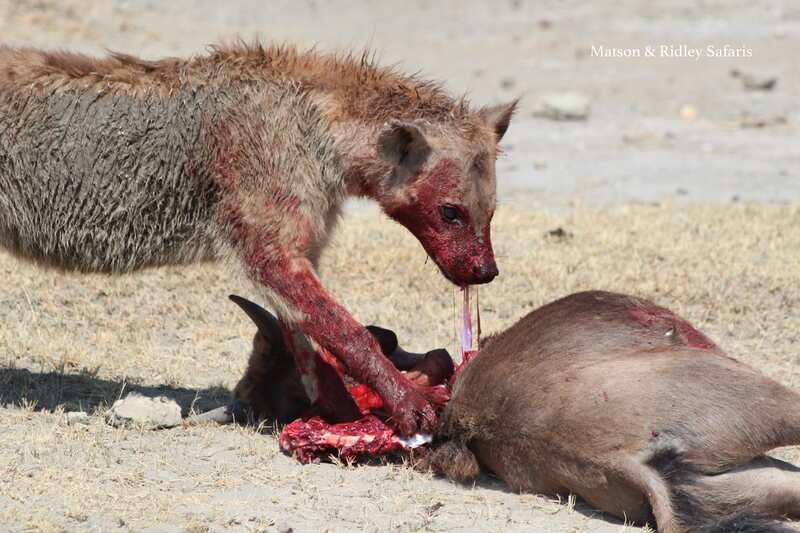 But here we also saw something you don’t see very often, a spotted hyaena making a kill of a young wildebeest right in front of the vehicle! We stayed at the brand new Asilia Africa camp, The Highlands, which is 100% solar powered and has just been described by Forbes magazine as the coolest and most eco-friendly camp in Africa. I have to agree – it’s a beautiful camp and the rooms with their architecturally designed shapes and inside fire places are just gorgeous. The view of the surrounding mountains is spectacular. 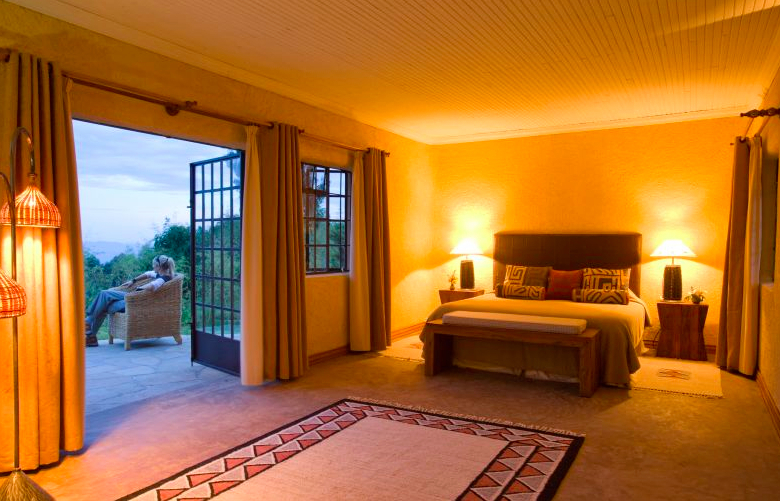 This camp is an alternative to the main lodges at Ngorongoro that offers privacy and something a little bit different, and best of all, it’s a community partnership with the local Maasai, so every night you stay gives back directly to the local people. 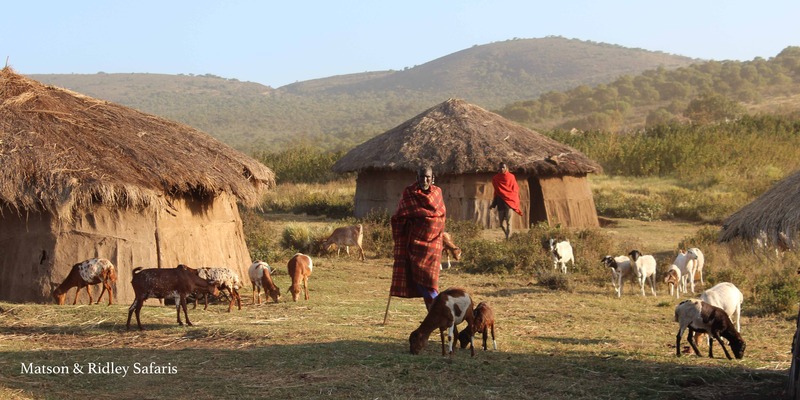 It’s a wonderful experience to visit the local Maasai village while you’re staying there (a truly authentic experience, away from the main tourist throngs). A warning though, it is very cold at The Highlands in winter so you really do need to bring your winter woollies! Also at 7500 feet, most people do feel some effects from the altitude (most commonly being a bit short of breath when walking). Next it was onto the Serengeti and a 3 night stay at Asilia’s gorgeous Sayari Camp. For me and my group this was the highlight. On our first afternoon it was the rhinos and the leopard. 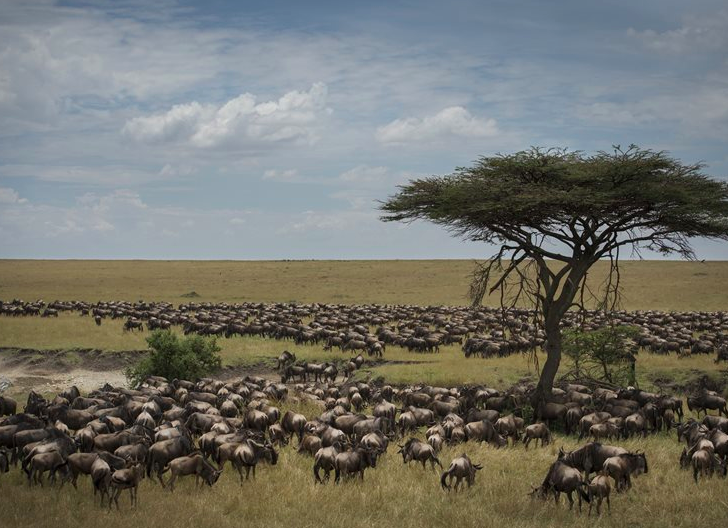 The next day it was what we had come there to see, the Great Migration, and in particular the crossings of the wildebeest over the Mara River. We were not disappointed. The photos don’t do it justice. It was drama, tension and adrenaline. I swore out loud on more than one occasion as a young wildebeest drifted down river past the bloated corpses of dozens of wildebeest that didn’t make it, while vultures and marabou storks pierced their stinking bodies with sharp beaks. It took some time before the wildebeest decided to actually cross, as if they knew the danger involved, and more than once we watched them turn back, and then return to the river, in what seemed to me a game of follow the leader, even though it was never clear who was in charge of that decision. When they finally did cross, those who made it had to scramble up the steep bank on the other side, over the bodies of many wildebeest that had already perished or become paralysed. If the crocodiles were there, they were nowhere to be seen, clearly satiated and feeling far too full to eat another wildebeest (we all know that feeling after Christmas dinner). Everyone in my group was mesmerised and I think also a little overwhelmed by all the casualties. 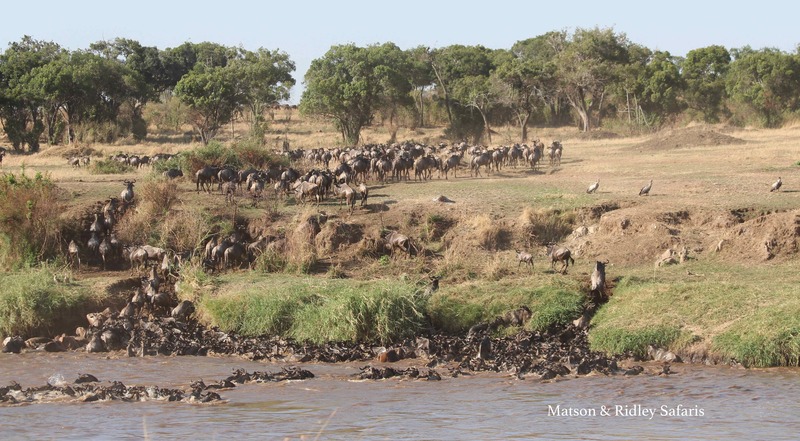 Everyone cheered each time a young wildebeest made it out of the river. You can’t help getting caught up in it all. 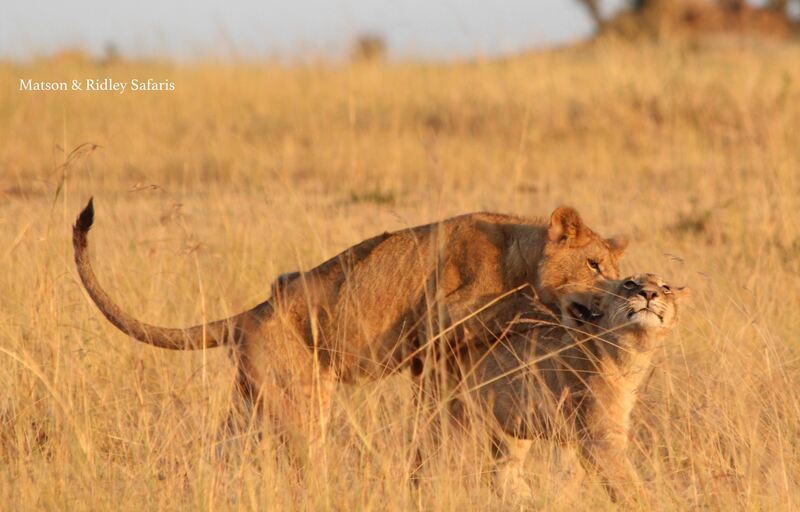 The days that followed brought more and more animals – elephants, lions in huge prides (these are the best studied lions in Africa), impalas, topi, hippos, cheetahs…. By night, the noises of animals wandering through camp made it disappointing to fall asleep – hyaenas, zebras, hippos and wildebeest sounds all rang out through the evening. By the last day of the safari, my group all said they couldn’t ask for more. One decided to sit by the pool, and let me tell you, that doesn’t happen often in a week long safari! Usually there is just one more thing you want to see…. And of course there is always more to see because Africa always surprises you, just when you think you’ve seen it all. On our last morning, a few of us who went out got to see two gorgeous little lion cubs, part of a pride of 24, and then a lioness scaled a tree, something I’ve heard about that happens in this part of the world but had never seen. 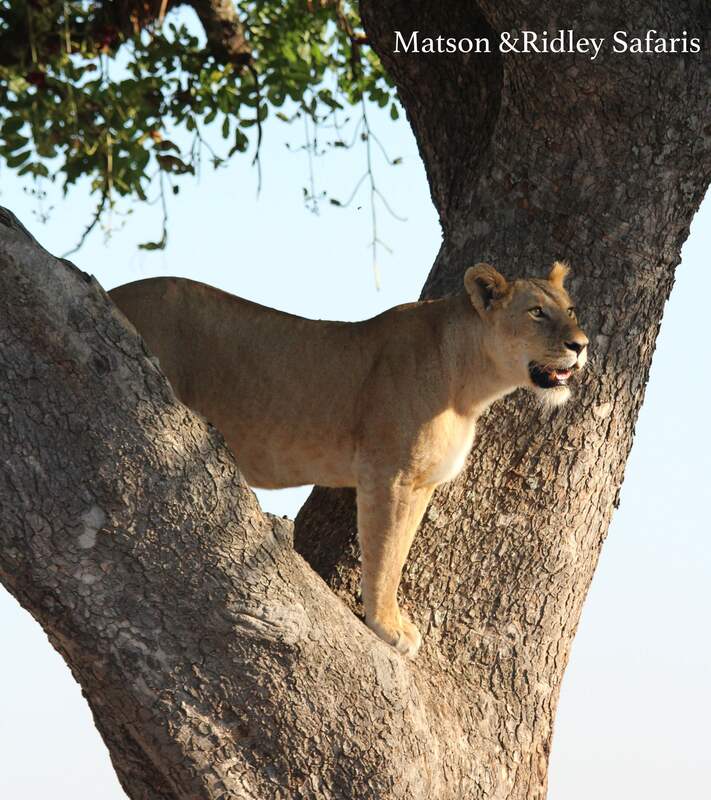 Usually lions don’t climb trees, but some of the lions in Tanzania have developed this habit. I can’t wait to go back to Tanzania again. It was simply out of this world. If you’d like to join me on my safari there next August, I have only got 2 places left. Get in touch now if you want to experience this once in a lifetime journey! 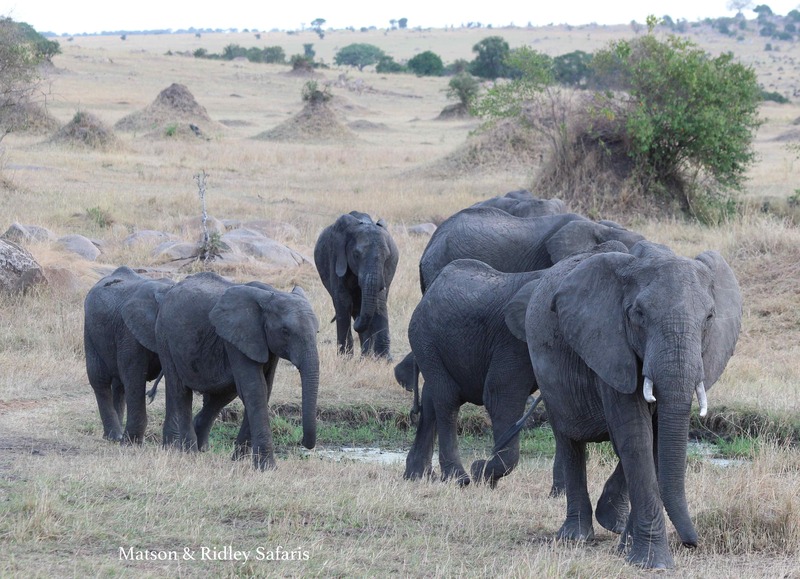 The elephant population of Tanzania has been hard hit by poaching, losing 60% in the last 5 years, but the population in Serengeti is doing better than parks in the south. 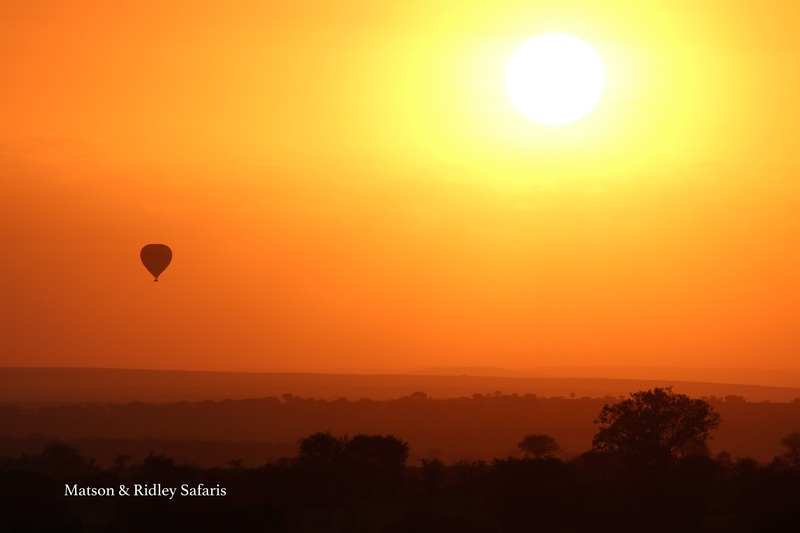 Sunrise over Serengeti – simply paradise. More details on my safari to Tanzania are available here. Please note that my Rwanda journey for 2017, trekking with mountain gorillas is now sold out as these book out over a year in advance, but I still have one room available for 2 people sharing for Tanzania. 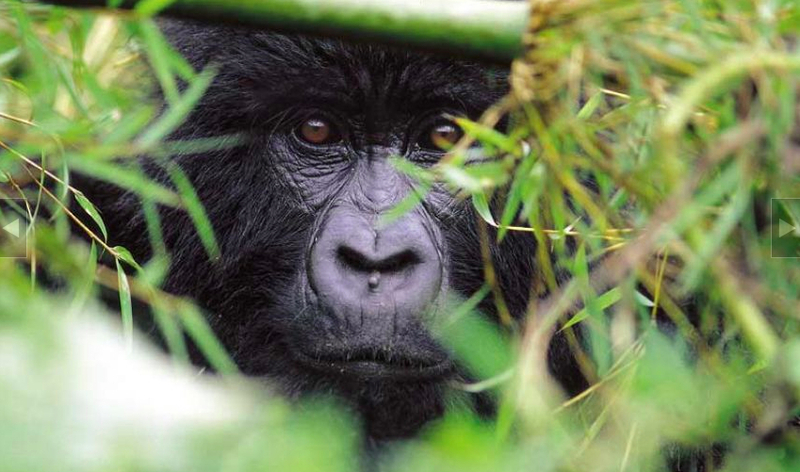 Ever dreamed of getting up close to endangered Mountain Gorillas? This has always been on my ‘wish list’ to do one day, ever since I read Dian Fossey‘s ‘Gorillas In The Mist’. Such close relatives to us, I really can’t imagine what it will be like to be eye to eye with wild gorillas, but I imagine it will feel a lot like meeting a long lost family member! I’ve also always wanted to see the Great Migration in the Serengeti, and the famous Ngorogoro Crater, focusing on the time of year when the wildebeest herds are crossing the croc-infested rivers. It must feel like you’re in the cradle of humankind when you experience animals in the kind of numbers that the Serengeti is known for. I can’t imagine the wow factor when you’ve got all those animals around you and it’s not a David Attenborough documentary! As always with my personally-led safaris, I’ve chosen the camps and safari operators to maximise our positive impacts, which means that your safari is as good as a donation to charity. 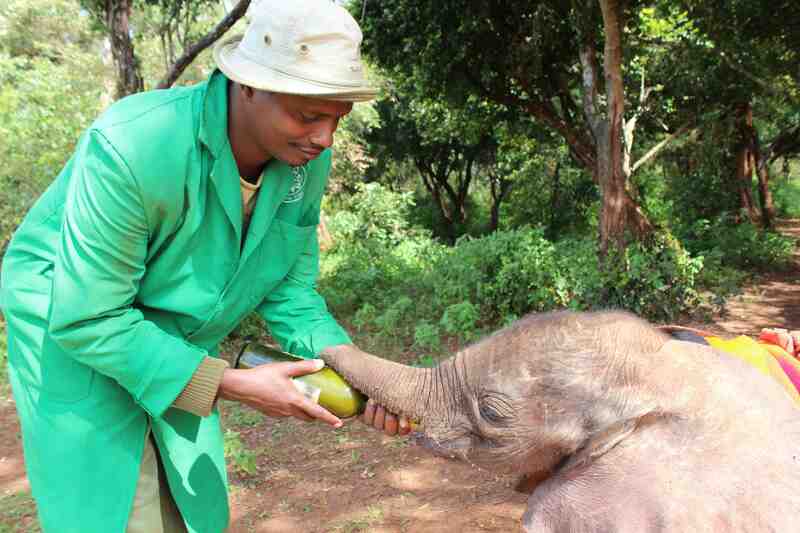 Responsible tourism is all about supporting local communities, because this is what keeps poaching at bay. You will pay more on one of my safaris, but that’s because we are giving back directly to local communities and wildlife. Your contribution goes right to the ground where it’s needed most, supporting local economies based on wildlife. I’ll be with you sharing zoological and conservation insights, along with our local guides, and we can expect the very best standards from the operators I work with. You also get the added benefit of having experts in wildlife conservation come and talk to us about their work in the areas I take my groups, something I arrange personally. In August 2017, I’m offering two amazing journeys back to back, first to Rwanda to see the Mountain Gorillas and then to Tanzania for Ngorogoro and the Serengeti. You can do either one, or both, with me, and if you like you can add on an additional few days at Mount Kilimanjaro, exploring the foothills of this magnificent part of the Great Rift Valley. 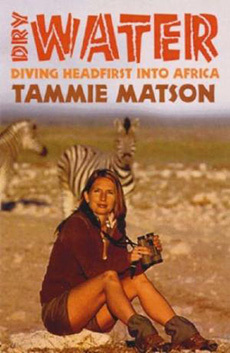 This is a dream safari – both of them are actually – so get in touch with me if you’re interested at this stage as I’m taking a list. I’ll be taking deposits to secure places early next year (and hoping for an improvement in the Aussie dollar next year for my Aussie friends who want to join). 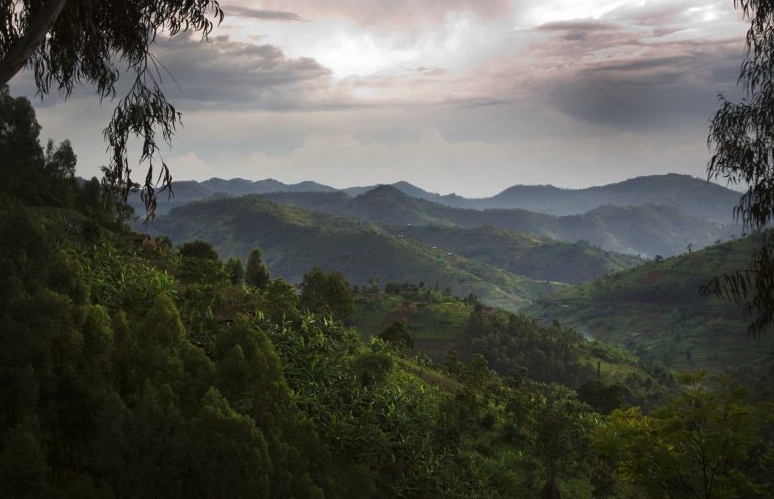 8 August – Transfer to Sabinyo Silverback Lodge via a visit to the Genocide Memorial Museum. 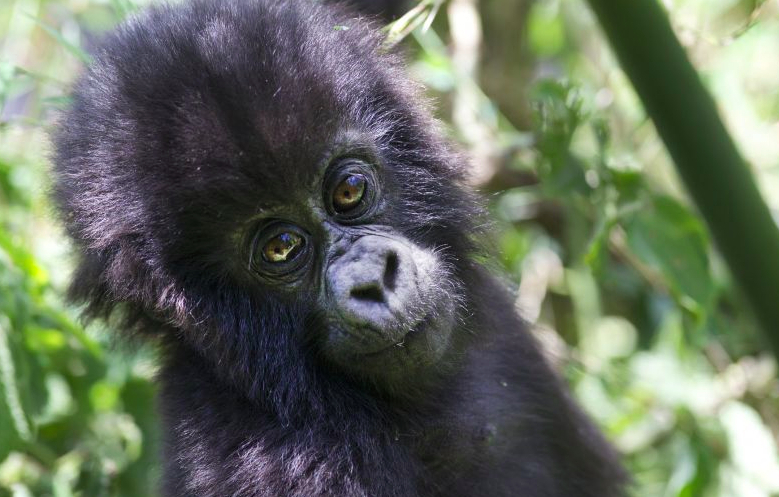 9 & 10 August – Gorilla trekking. Overnight at Sabinyo Silverback Lodge. 11 August – Trek to see the Golden Monkeys, prior to transfer to Kigali Serena Hotel. 12 August – Transfer to Kigali Airport for flight out. Includes 2 x official gorilla permits (US$750). Almost everything is included in the price other than your international return flight. For full itinerary and inclusions contact me here. Why did I choose Sabinyo? Sabinyo is Rwanda’s first ever community owned lodge. This counts for a huge amount because when local communities are owners – not just employees – they have a genuine incentive to want to conserve their natural heritage supporting the economy. This is the best kind of conservation you can get. 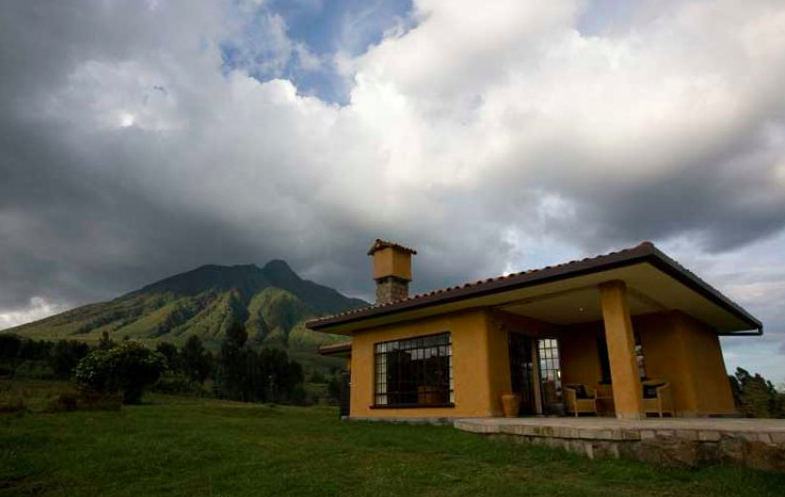 The lodge was built by the Governors Camp Collection in collaboration with the African Wildlife Foundation and the International Gorilla Conservation Program to provide income to fund development in the local community and conserve the endangered Mountain Gorilla. Read more on the positive impact your stay at Sabinyo will have here. 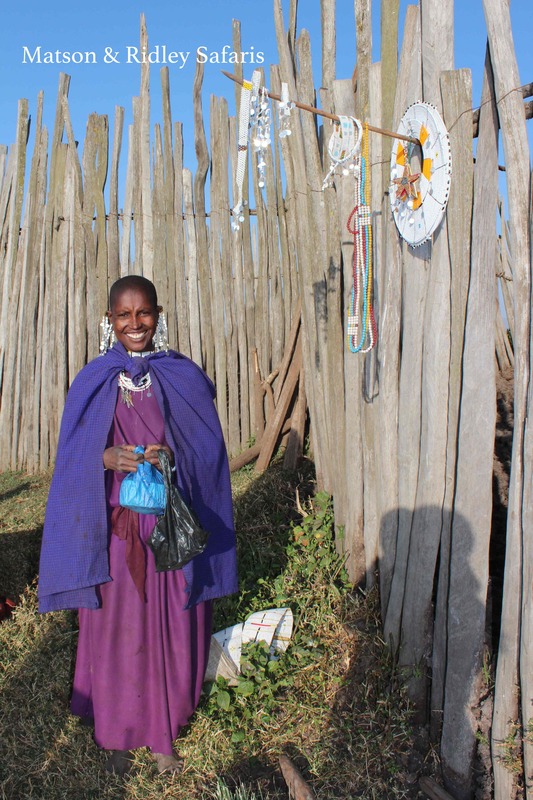 12 August: Collection from Machweo and drop off at Arusha Airport for your flight to The Highlands, Ngorogoro Crater, followed by afternoon community visit. 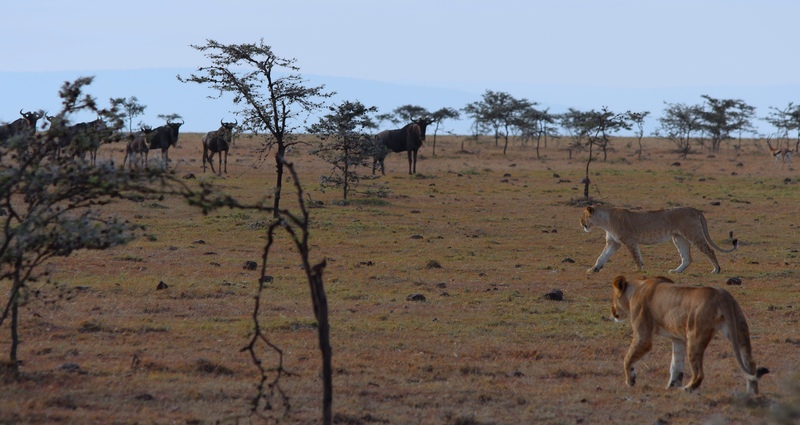 13 August: Full day game drive into Ngorogoro Crater. Opportunity to visit the Empakaai crater and climb the Olmoti crater. Good chance to see wildebeest, zebra, gazelles, ostrich, cheetah and flamingoes. 14 August: Transfer from The Highlands to Kimondo Camp, where we will stay for 3 nights, enjoying the spectacle of the Great Migration right on our doorstep. 17 August: Transfer to local airstrip for flight to Kilimanjaro Airport. All internal local flights, meals and drinks, luxury accommodation and transfers are included in the price, along with park and conservation fees. 17 August: Fly from Kimondo Camp to Shu’mata Camp at the foothills of Mount Kilimanjaro and spend some time exploring this beautiful region. This camp is linked to the Momella Foundation. 2 night stay. 19 August: Return transfer to local airport for your flight to Kilimanjaro Airport. Why did I choose these camps? Firstly, they are in the best areas for us to experience a private and outstanding wildlife experience during the Great Migration. 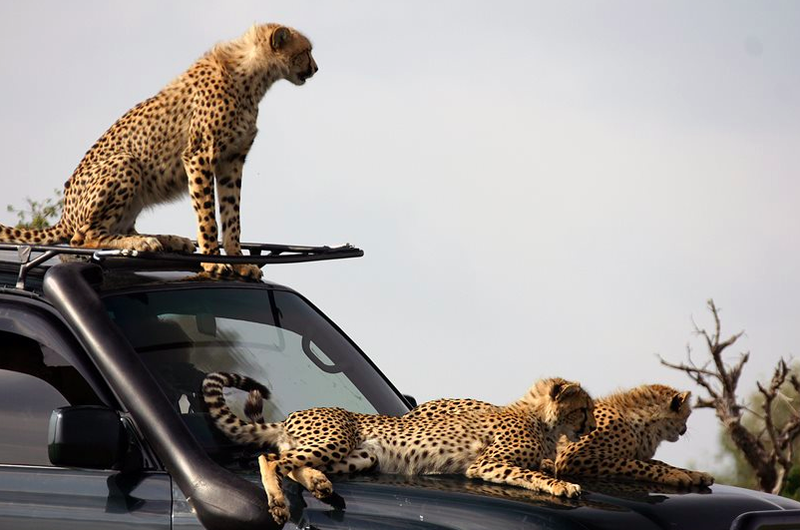 There’s nothing worse than lining up behind a dozen minivans at a cheetah kill, which is unfortunately what you get if you go to the reserves in peak season in East Africa. 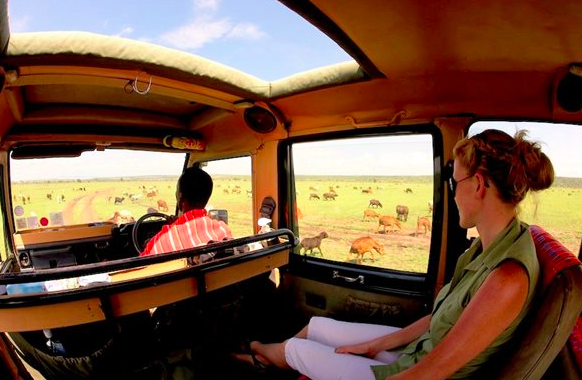 With my groups, I opt for exclusivity and the optimum wildlife viewing experiences, in a safe pair of hands. 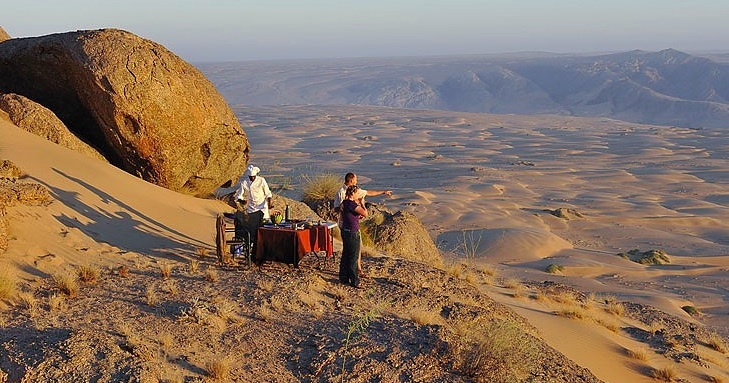 My ground operator for this outstanding safari is Asilia, which I know I can rely on to provide excellent service, beautiful boutique style tented accommodation and local guides with an intimate knowledge the local wildlife. On top of that, Asilia is a company known for what it gives back to local communities, which directly supports conservation. Read more about Asilia’s positive local impacts here. Contact me to register your interest in either one (or both!) 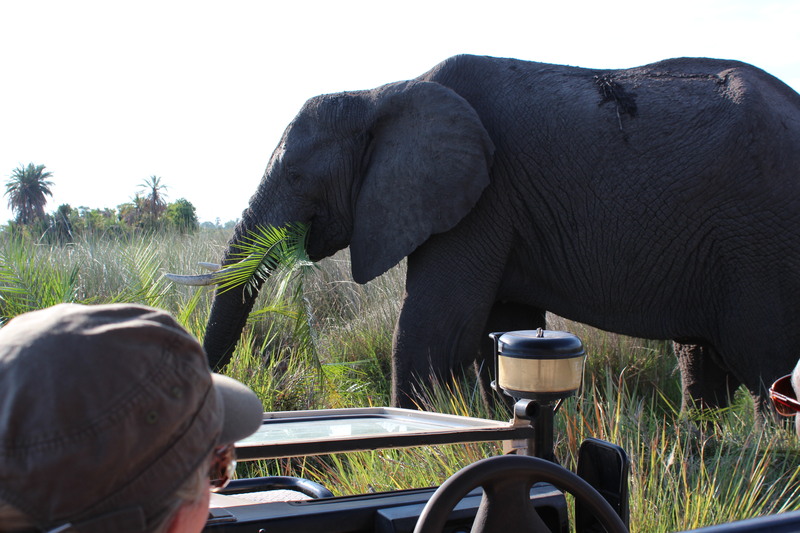 of these safaris now and I look forward to sharing this amazing adventure with you! I’m getting very excited about my upcoming safaris in 2016, which are set to be in some of Africa’s most spectacular wilderness areas! 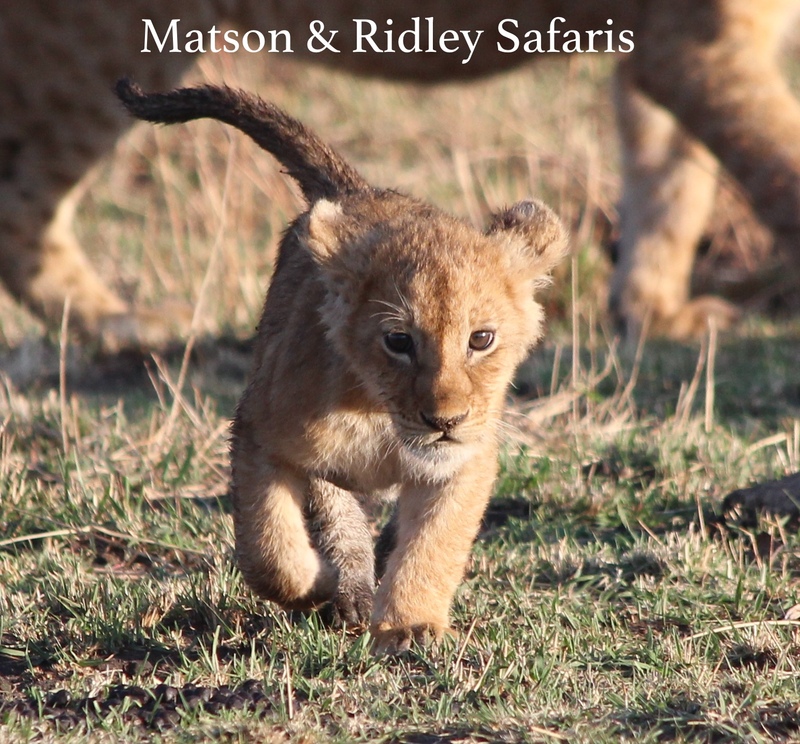 As always when you book with Matson & Ridley Safaris, the whole experience are specially hand-designed by me every step of the way to ensure that your hard earned dollars are spent as ethically as possible, to maximise benefits flowing back to African people and their wildlife. And of course, I choose the areas and camps I want to go to based on the best I can find in terms of wildlife experience, exclusivity, camp feeling and local culture – so you get a mind-blowing African journey that will change your life. Most groups I take are between 8 and 12 people, so you get to know people really well. 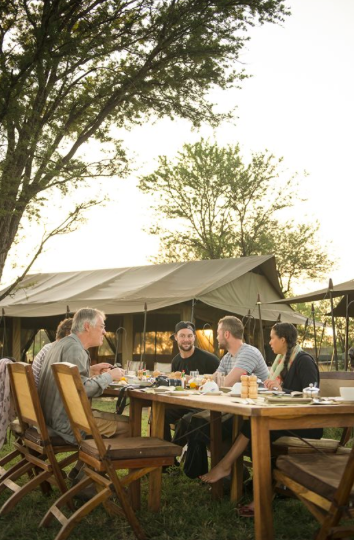 Imagine yourself spending time with like minds on the savannah while watching elephants and then spinning a few yarns under the starry night sky by the campfire later – life doesn’t get much better really! I have a few spots for my safaris left in 2016, but don’t wait to grab your spots as these have to be booked this year. Up to 7 places left, but time is very limited to sign up for this trip as you only have until THIS FRIDAY! Check out my photos from last year’s trip. An unforgettable journey – I can’t recommend this area highly enough! Namibia’s Skeleton Coast – Himbas, desert elephants & dunes! Only one spot left for a single female!! Check out my photos from this year’s trip to Namibia. 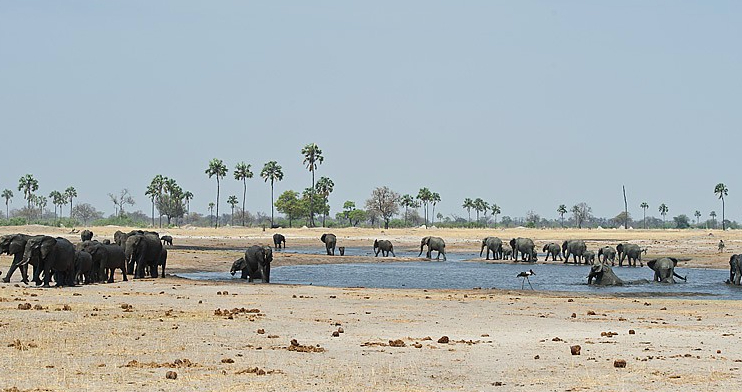 Zimbabwe – Hwange, Mana Pools and Victoria Falls! Only 3 spots left! This trip is different to the one I advertised previously as it focuses only on northern Zimbabwe. 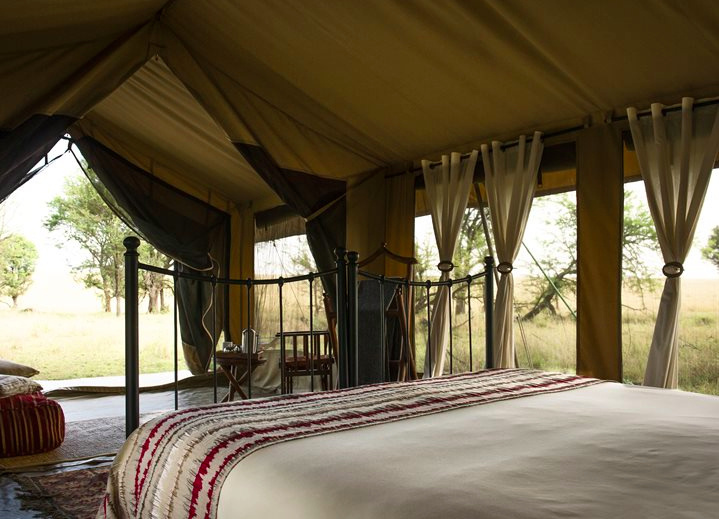 We are going to some of the most wildlife rich areas in Africa – an unbeatable nature experience at some of the most gorgeous camps in the country. Contact me for the itinerary. 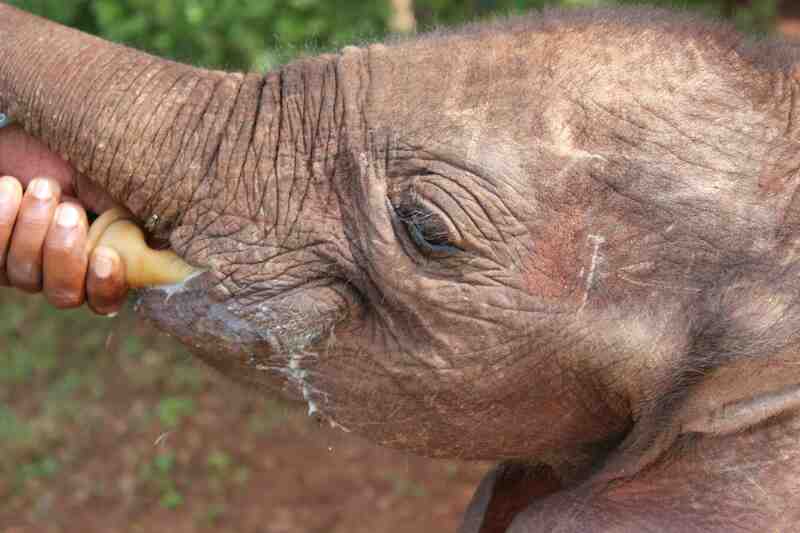 Only 4 spots left for Kenya in July! This is THE year to go to Kenya, with prices being so much lower than usual due to the masses being scared off due to ebola in west Africa (a long, long way from Kenya – you’re closer to the ebola countries in London than you are in Nairobi, just to put it in perspective). 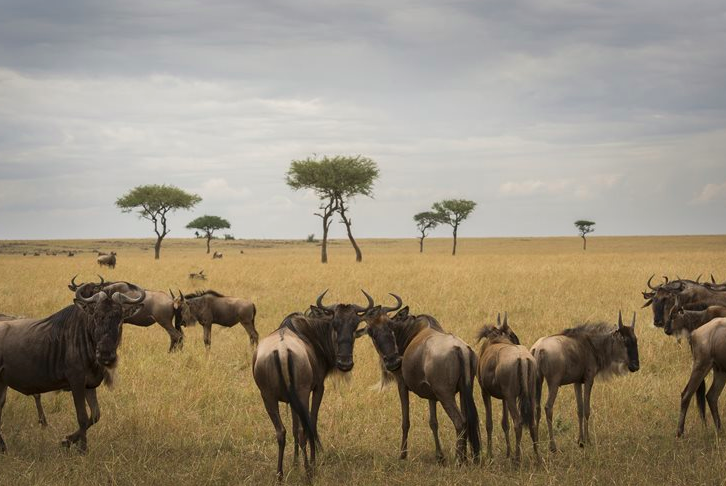 I only have 3-4 spots left on this amazing journey that makes a difference in the world famous Maasai Mara during the time of the Great Wildebeest Migration, led personally by me. Not to mention a private viewing at Daphne Sheldick’s elephant and rhino orphanage in Nairobi on the first day – utterly unforgettable! If you’re ever going to do it, this is a great way to go, travelling with a small group of 10, plus you’ve got me there for everything you every wanted to know from a zoologist’s perspective, making friends for life with like-minded folks. Ask anyone who went on my last safari in Botswana – there’s a special kind of magic on a Matson & Ridley Safari because of the kind of people who join me…. Grab your spot now! 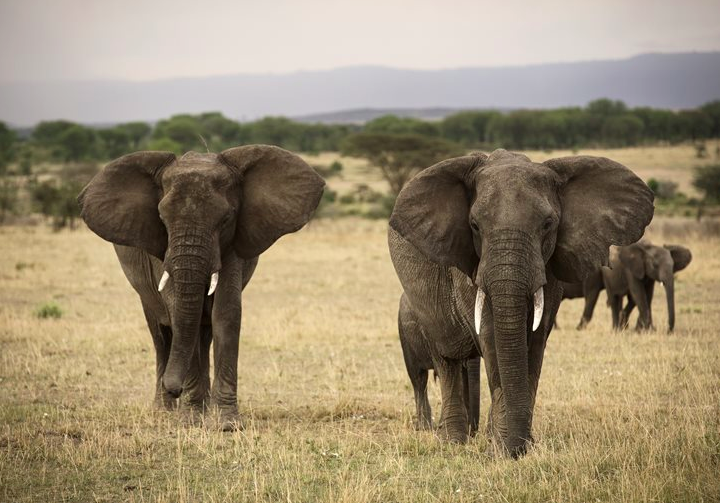 For full details on my Kenyan safari click here and contact me for an itinerary. I’m finalising numbers now so don’t wait!